Samsung’s newest phone has taken the top spot on Consumer Report’s newest smartphone rating, beating out many other smartphones in the process. The high rating is a result of a number of features, including its five-camera setup, stellar software integration and standout display. Also mentioned in the article is the devices wireless power sharing feature, and new embedded fingerprint scanner. The wireless power charge allows it to charge compatible devices, including other phones simply by placing it on the device’s back panel. As for the fingerprint scanner, it is built into the front of the S10 Plus’s screen and is among the most secure of any smartphone scanner. 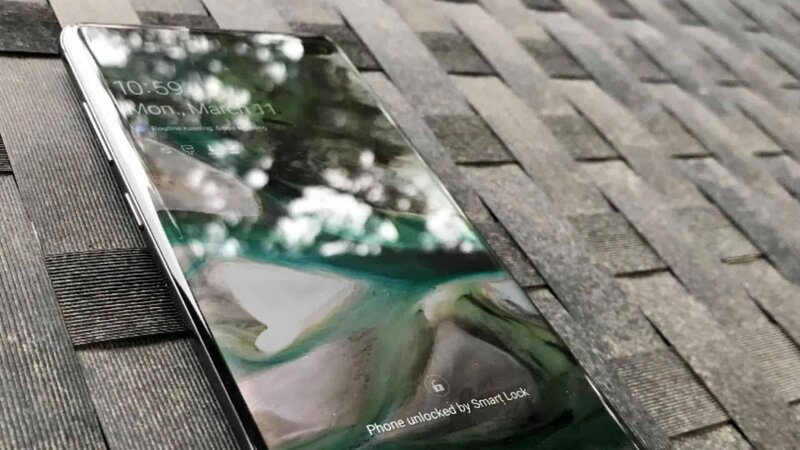 This acclaim represents a major win for Samsung, as they push towards the release of their Galaxy Fold, hybrid device, and their 5G enabled S10 model. The Galaxy Fold is slated for release later this year and as the name suggests, the device is a smartphone that folds out into a tablet. As for the Samsung Galaxy S10 5G, the phone is launching in Korea on April 5th and will come to the U.S. at some point this year. Unfortunately for those north of the U.S border, there are no reported plans to bring the 5G version to Canada. Consumer Reports is a non-profit organization that ranks products based on reporting and results from its survey research centre and in-house testing facility. The site/magazine was created in 1936 by Consumer’s Union as an unbiased product tester. It’s circulation is over 3,000,000 and there’s a new issue released every month.